Nathaniel Stinnett, founder and executive director of the Environmental Voter Project, is striving to get environmentalists to vote in elections. How? Using data analytics and volunteers, they have identified environmentalists who don’t vote often or at all. With your help, our volunteer activists reach out to friends and family asking them to sign our online Environmental Voter Pledge – this is so important because it allows us to follow up and remind environmentalists across the country to vote in each and every election. 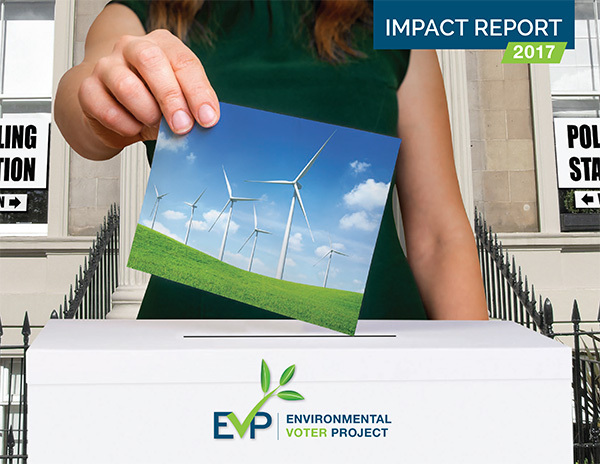 For more information, go to our Environment Voter Project website.